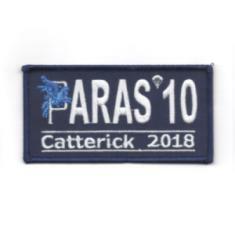 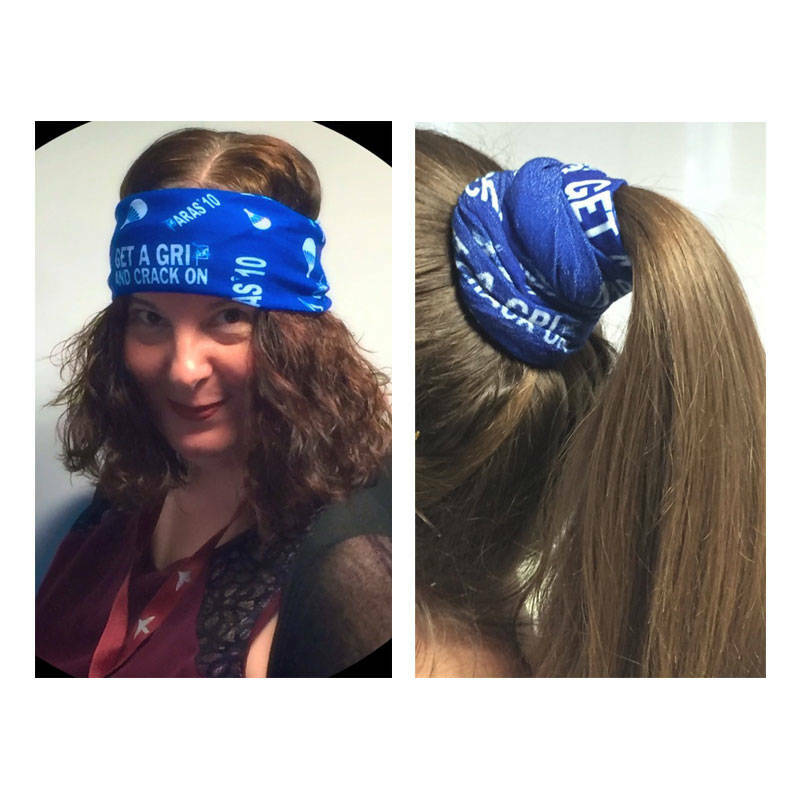 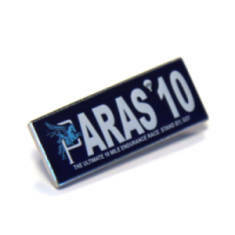 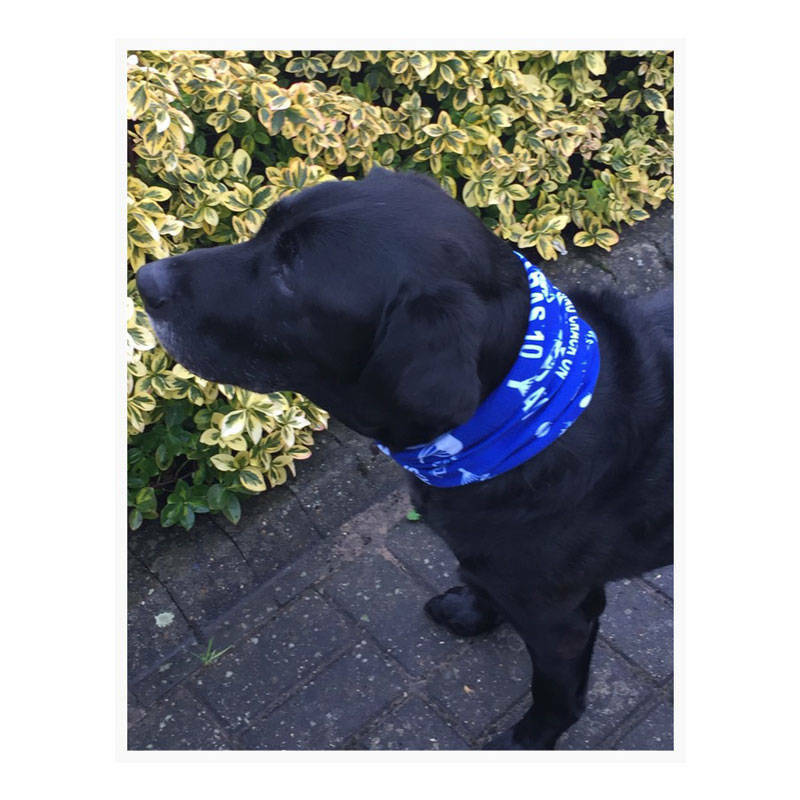 These were extremely popular at the 2016 Paras' 10 events, so if you didn't manage to get one at the event (or would like spares!) 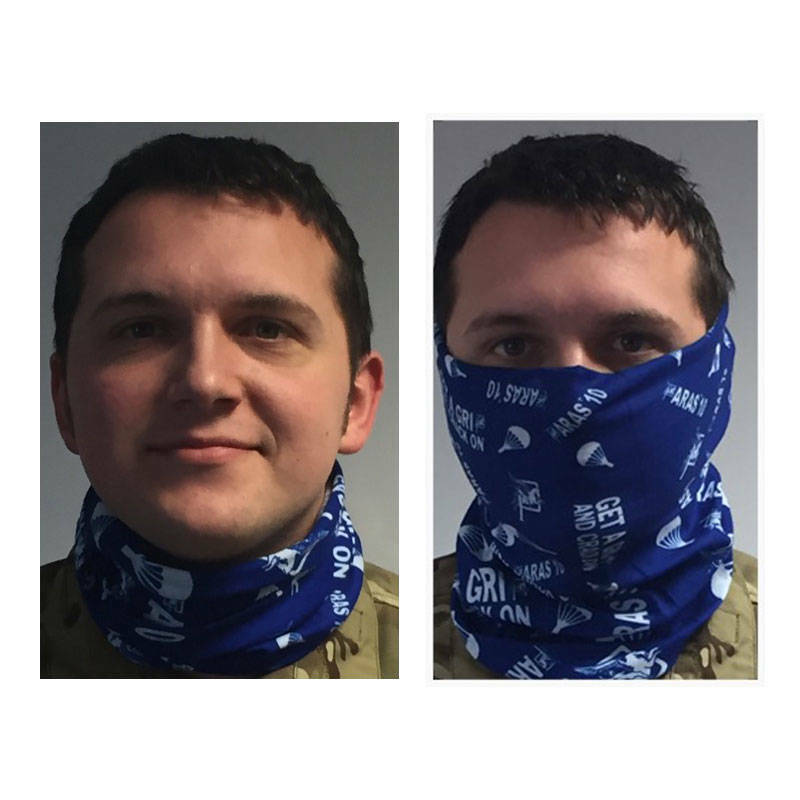 you can now order them directly from us. 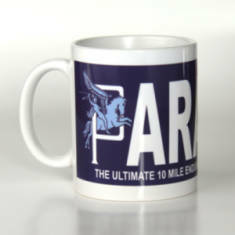 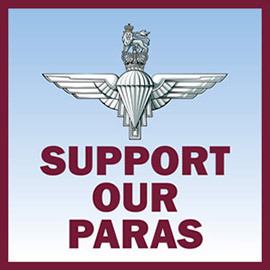 The design features the Paras' 10 logo and text 'GET A GRIP AND CRACK ON' repeated across.